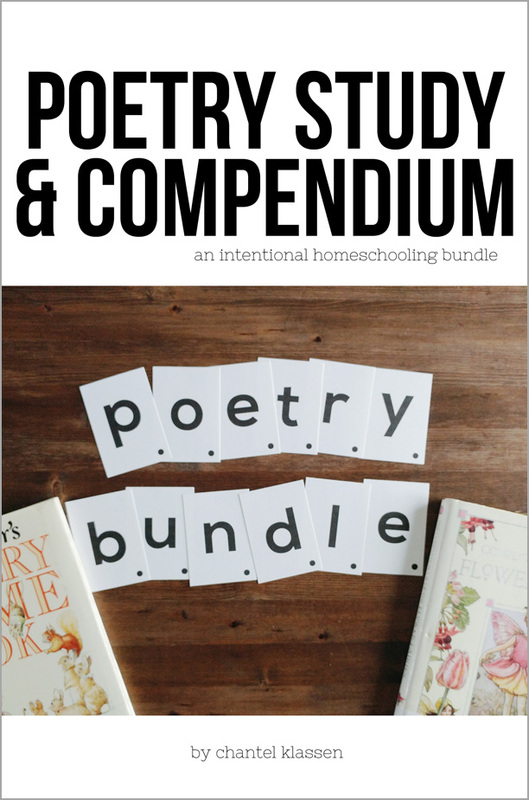 In this bundle you will receive the Poetry Compendium and the Poetry Study. 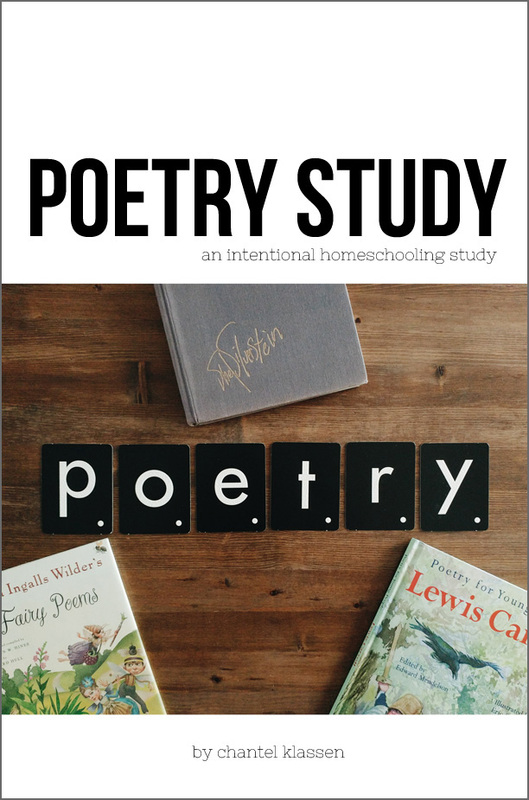 This study is 30 pages covering 10 different poetry lessons. 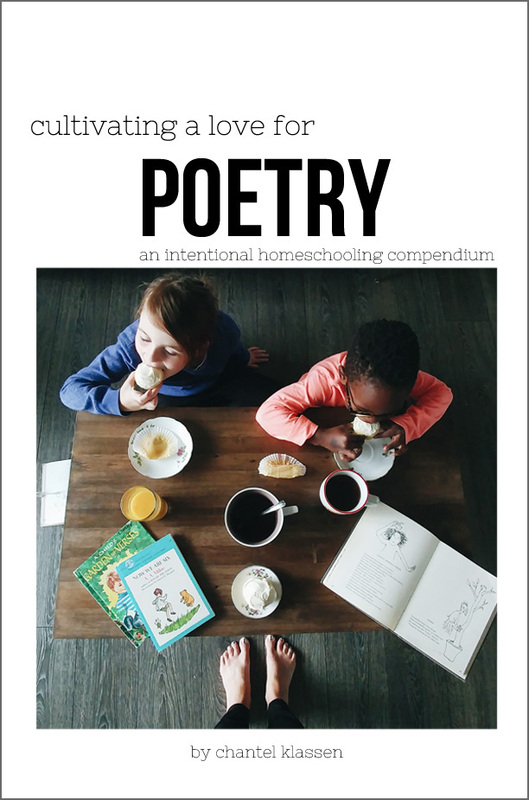 These lessons are not intended to be the dull poetry lessons you may remember from school but ones that induce a love of poetry in your children. Each lesson comes with the lesson instructions and when applicable an example and printable poem. The idea is for these to be simple, ready to go lessons so there is little to no prep work on your end but the results are creative works of art you'll cherish and your kids will be proud of. The lessons are designed for K-6 but with slight adaptation could be used for grade 7-12.